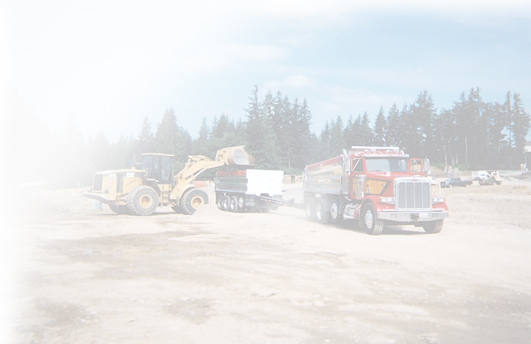 Welcome | Santana Trucking & Excavating, Inc.
was established in 1976, by Robert J. Thompson. Since the beginning we have focused on being a leader in "Site Work Solutions" to our clients. Our goal is to establish long-term relationships with our clients based on trust, cooperation, safety and value. We have performed a wide range of civil construction projects. Some of these include construction of mass excavations and subdivisions, motocross tracks, baseball fields, landfill cleanups, and highway work. Along with our construction services, we also manufacture infield mix called "Infield Gold". Santana developed this product and it is used to achieve maximum performance on any field. This product has been used by professional teams, college teams, schools, parks, and Little League organizations throughout the Western United States.